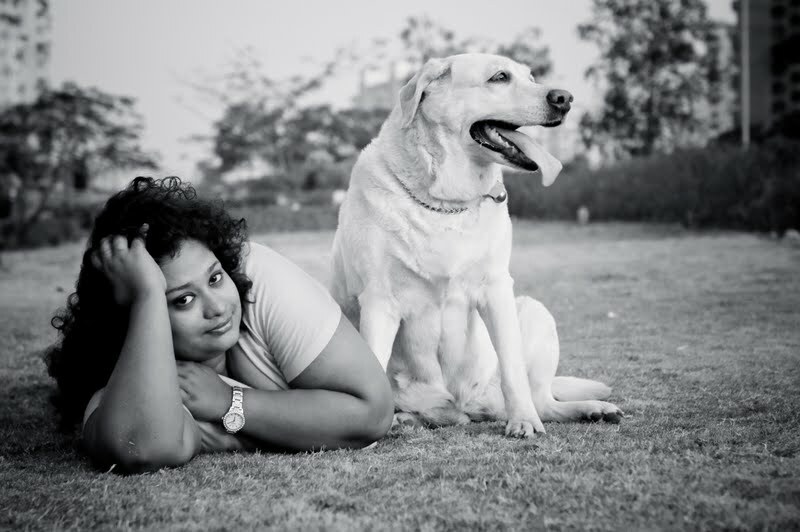 Spa junkie, foodie and a typical moody Cancerian.Hello My name is Deepa. I love my dog, my camera and I love to observe people. This lethal combination made me a darn good wedding photographer. If you want timeless photographs which you can cherish forever am the gal who can make that happen for you.